If there is a best word processor for Windws OS today, it is arguably be MS Word. But because of its high license cost, many users opt to use alternative software such as OpenOffice and Google Docs. 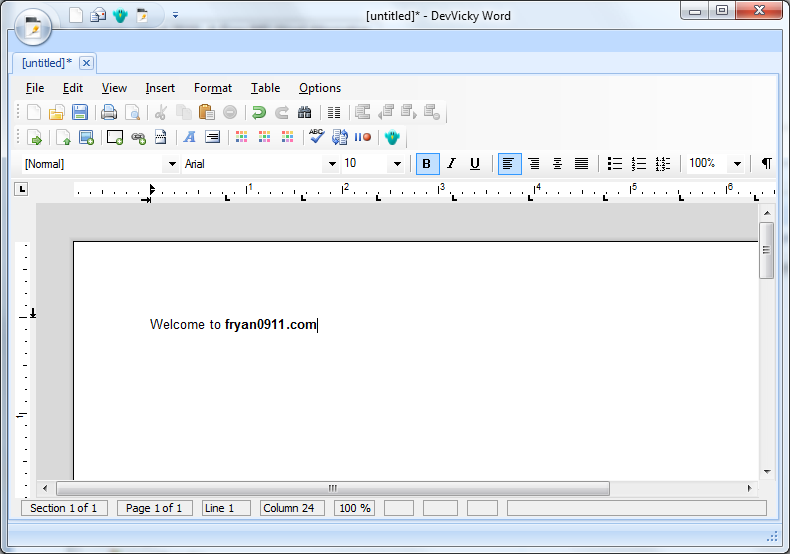 Another better alternative to MS Word is DevVicky Word 2010. It is pretty stable word processor that can handle a wide variety of file formats, including Microsoft's newest proprietary .docx and ODF. You also don't have to worry about converting any doc to HTML, PDF and ODT because it is built-in in the application. What makes it stand out from other alternative software is its familiar interface which is similar to MS Word itself. 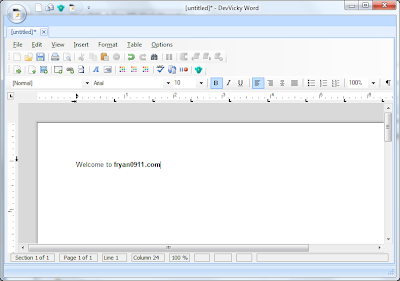 DevVicky Word 2010 works only on Windows OS and for this article I tested it on Windows 7. How Will You Look Like In 20 Years?